A major threat to safety in your building is crime from outsiders. While it is rare, crime can be traumatic and very dangerous when it does occur. Working to minimize the dangers of crime isn’t based on the likelihood of it occurring, but on the potential dangers if it does. It’s a high risk, low probability danger. Because it’s high risk, it should be taken seriously. What can you do to help to deter crime in your building? 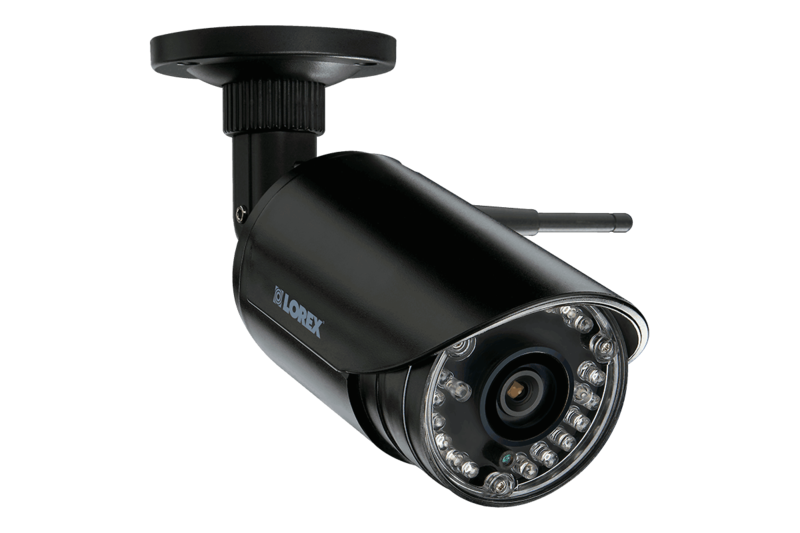 Security cameras can help to reduce and deter crime in your buidling. Studies have shown that the presence of surveillance in the form of security cameras reduces crime. Installing security cameras, making them conspicuous, and posting signage to warn potential wrongdoers of their existence will greatly reduce the potential for crime in your building. A placard on the front door or window that says security cameras are in use will cause someone considering committing a crime, and creating a dangerous situation inside your building, to reconsider. If the presence of surveillance in your building doesn’t prevent a crime from occurring, you and your occupants will likely want to see the crime “solved” or “closed”. Knowing that the person who caused such danger and trauma is still out there can be a scary thing. Having surveillance in your building can help you to solve these crimes and make sure the perpetrator can’t harm anyone else in another building later. In addition to keeping your people safer, surveillance can also help you to recoup some of the costs that crime may cause you. It isn’t cheap to replace damaged locks, stolen goods, broken equipment, so surveillance and insurance can help with that. It also isn’t easy to make your employees and customers feel safe again, so surveillance can help with that. Surveillance is a great way to deter crime, to finalize crimes if they do occur, and to recoup costs associated with crime. When you consider the peace of mind it will provide your employees and customers, then surveillance really becomes a no-brainer.